Questions about CBDLearn more about CBD and how it can benefit you in your everyday life! 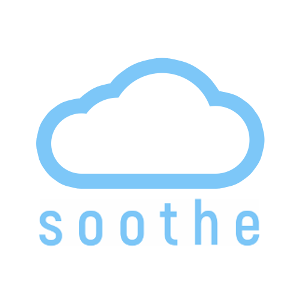 Why soothe™?Learn why soothe™ is the premium CBD brand available. Shipping Related QuestionsHave any shipping related questions about your soothe™ products. Use InstructionsHave any questions about how to use your soothe™ products? Legality / Compliance Related QuestionsLearn about compliance rules and the legal status of CBD. Hardware Related QuestionsLearn more about the hardware that we use here at soothe™. Return Policy Related QuestionsLearn more about our return policies here. Wholesale QuestionsLearn more about soothe™ wholesale options for you retail location!